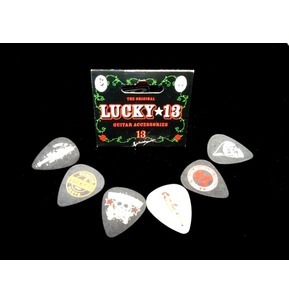 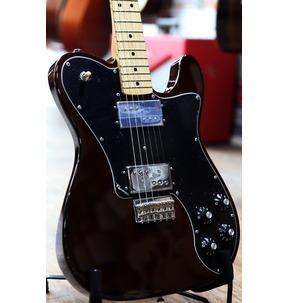 The Offset Telecaster originally debuted in the Fender Custom Shop and has since become a fan favourite. 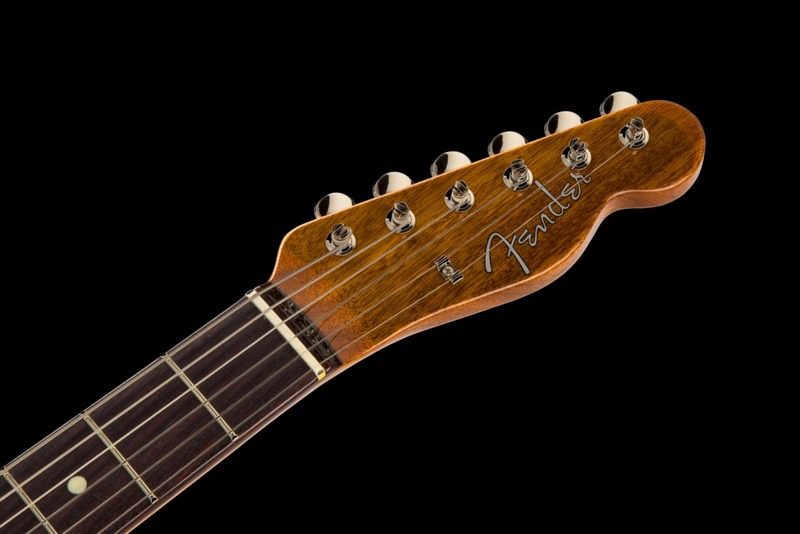 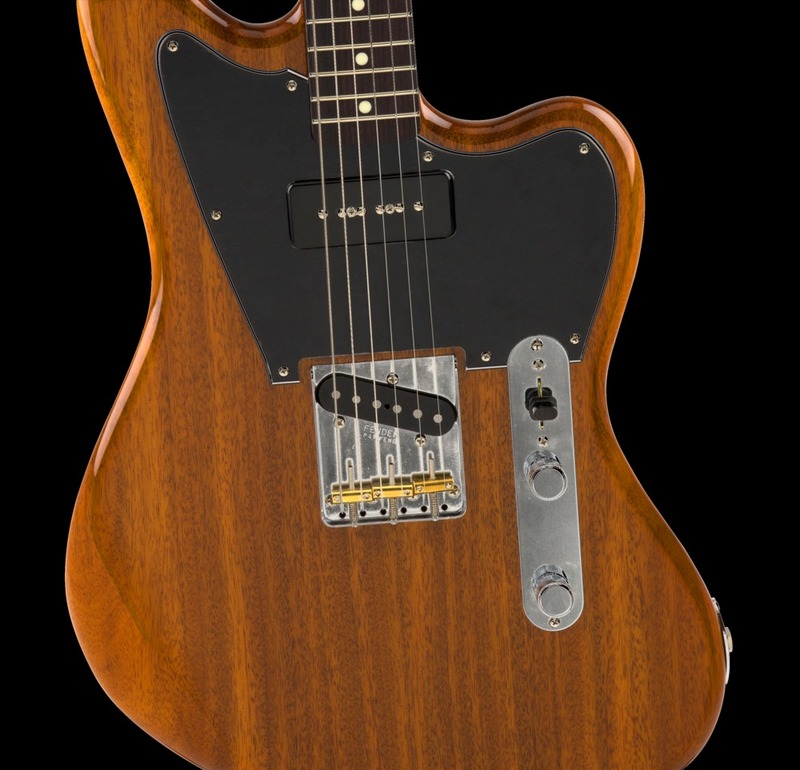 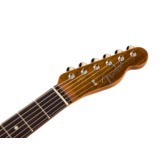 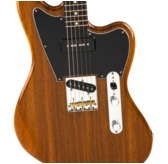 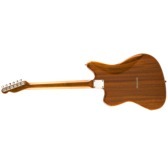 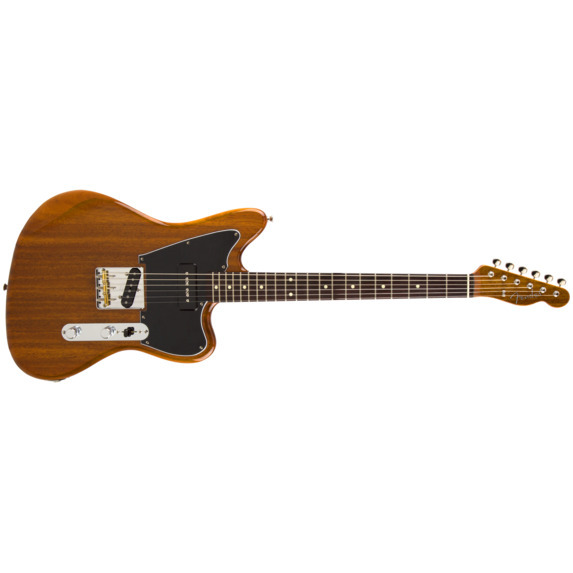 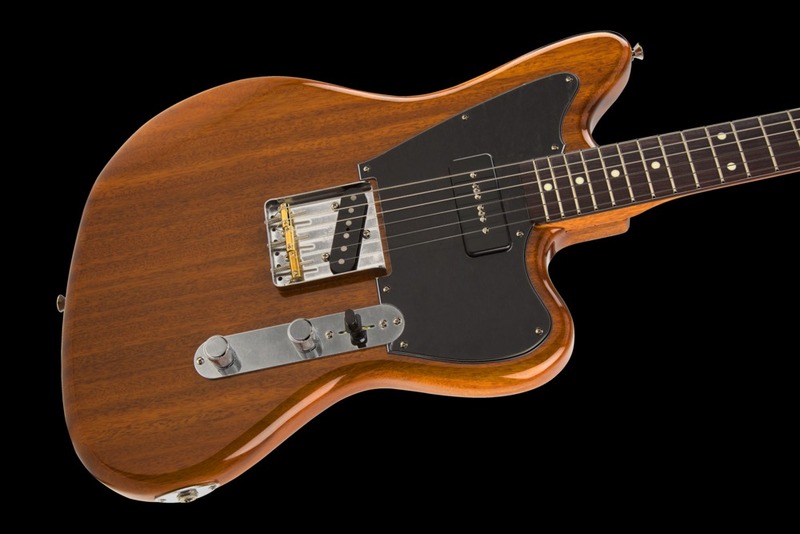 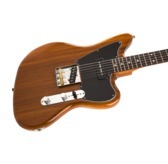 The combination of a Jazzmaster body with Telecaster neck and hardware is a match made in heaven for many players. 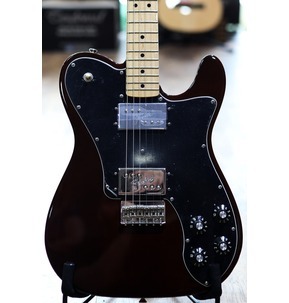 This new Japanese-made Offset Tele features an all-mahogany body, mahogany neck with rosewood fingerboard, vintage-style Tele bridge pickup and a soapbar rhythm pickup.